"Thailand" translates to "land of the free" and we think it's about time that you free yourself from your day-to-day duties and take the trip of a lifetime. 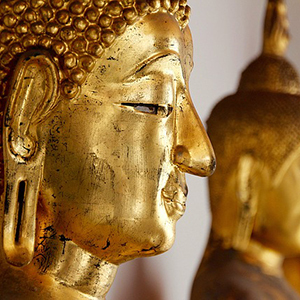 We aim to make your travels in Thailand as stress-free as possible. That's why we take care of your hotel reservations, take you to see the most popular sights, and provide you with a delicious breakfast every morning. And if that weren't enough, we set you up with a Local Host® who can provide suggestions about what to see and do during your stay. Your 4-day vacation begins the moment you arrive in Bangkok. Monograms can arrange your transfer from the airport to your hotel, where your Local Host will greet you and help acquaint you with the city. The next morning, after an included breakfast, discover the history and highlights of the city on a private guided tour. Your day will start with a boat ride through Bangkok's canals, or klongs, to see family homes and temples-you'll quickly see why they call this city "Venice of the East." Next, visit Wat Arun, the Temple of the Dawn, and the Grand Palace, which houses the Temple of the Emerald Buddha. Lastly, stop at the Temple of the Reclining Buddha, the oldest and largest Buddhist temple in Bangkok, featuring one of the largest Buddha statues in Thailand. The following day you are free to explore on your own. 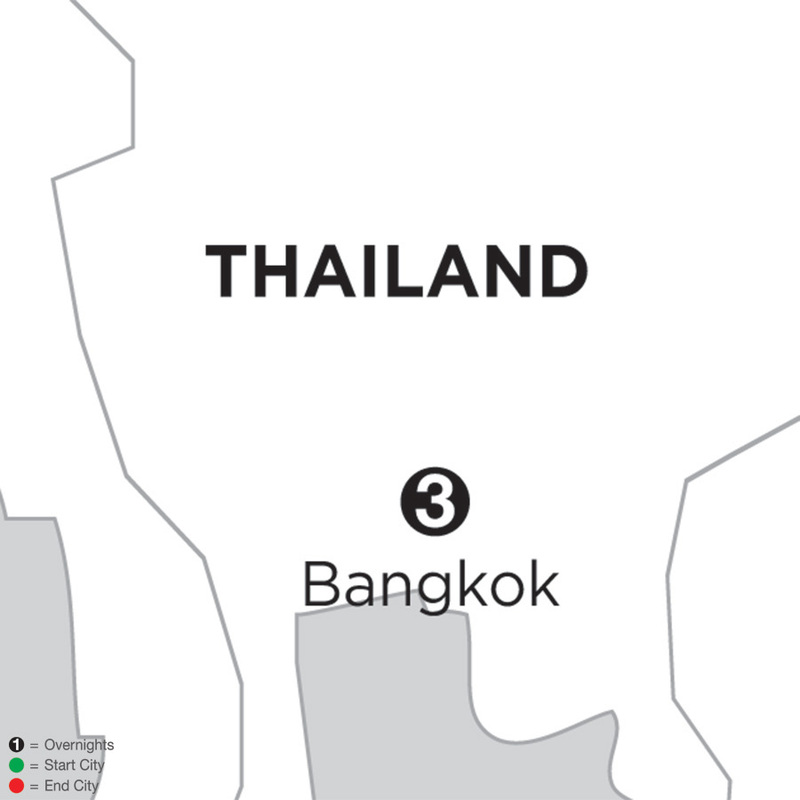 You may consider a visit to Jim Thompson's House; a dinner cruise on the Chao Phraya River; or take an excursion to colorful Damnoen Saduak floating market. Your Local Host can help you with suggestions. Between the transportation we've arranged, the sightseeing we've included, and the hotels we've booked, the only thing left for you to do is pack your bags and enjoy your experience!